Archaeocyathids are described for the first time from Norway, from the metamorphosed Caledonian rocks of Sørøy. The large collection of material comprises poorly preserved, unidentified ajacicyathids showing the unusual feature of increase by budding or fission. Thus, while the forms described indicate most broadly speaking a Lower to early Middle Cambrian age, it is at least likely that their age is late Lower Cambrian or possibly early Middle Cambrian. 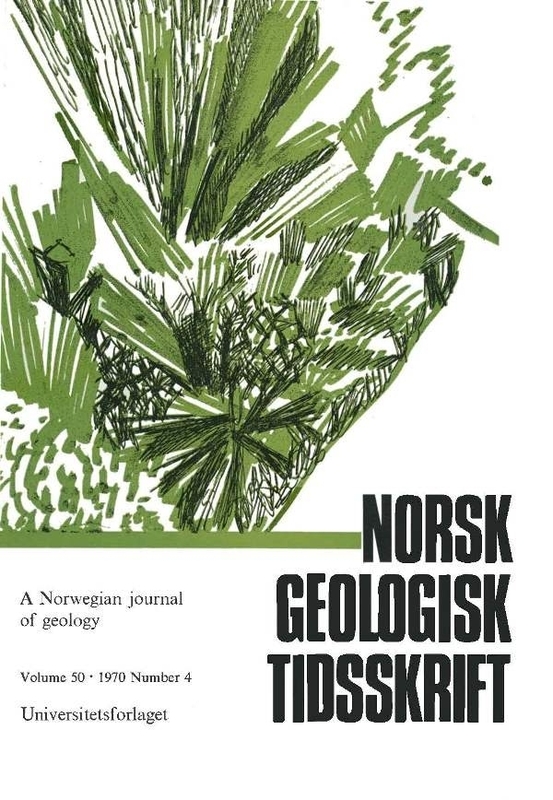 This stratigraphical age for part of the Sørøy succession has a considerable import in the dating of the great zone of metamorphic rocks throughout the western part of Northern Norway. This is of further significance in providing a lower age limit to the maximum expression of Caledonian orogenic metamorphism in the region.